“If everyone got free WiFi with every tree they planted, we wouldn’t have the problem of climate change.” This was the sentiment shared by renowned businessman, activist and sustainability advocate, Jochen Zeitz, at the 8th Annual Green Building Convention in Cape Town recently. The event, hosted by the Green Building Council SA, is a signature gathering on the greening and sustainability calendar. It brought together close to 800 diverse property, green building and sustainability industry leaders and professionals for a week of green building education courses, environmentally-conscious building tours and two days of high-profile thought-leadership. This was coupled with an innovative exhibition of green building products and services as well as excellent networking. Industry leaders shared their expertise and insight, in line with the convention theme of Inspiring Better Buildings, by unpacking ways of building better business; building better cities and delving into the cost of going green. These topics brought about further debate on the ongoing energy crisis, the overload in the transport sector, the growing water crisis and alternative energy solutions. “The Green Building Convention brings together a diverse range of professions and business leaders in the property and sustainability space to share insights, knowledge and inspiring stories. Our goal of transforming the way the world is built by Inspiring Better Buildings is brought to the fore at this gathering, where we not only motivate and encourage green building conversation, but action,” explains Brian Wilkinson, GBCSA CEO. “The event is also aimed at motivating green building detractors by actively demonstrating the opportunities that the industry has to offer, while aiding, showcasing and sharing new and innovative thinking with the converted,” he adds. The Convention programme, led by broadcast personality and property guru, Kura Chihota, included Dr Chris Smith (photographed above), a member of The Naked Scientists, based at Cambridge University in the UK. The group is made up of a team of scientists, doctors and communicators whose passion is to engage the general public more closely about the worlds of science, technology and medicine. The Naked Scientists’ radio shows, heard locally on 702 and in several other countries around the world, cover not only scientific but also business and social perspectives on sustainability. Former Greenpeace activist and chemist, Professor Michael Braungart, was another inspiring speaker at the convention. He spoke about how, as a society, we can re-think industrial production in a way that is positive instead of negative. As founder and scientific CEO of the Hamburg-based consulting firm, Environmental Protection and Encouragement Agency (EPEA) Internationale Umweltforschung, Braungart took a step further and focused on achieving sustainable abundance in production. He has authored notable books on his pioneering concepts, including, Cradle to Cradle: Remaking the way we make things; and, Beyond Sustainability: Designing for Abundance. 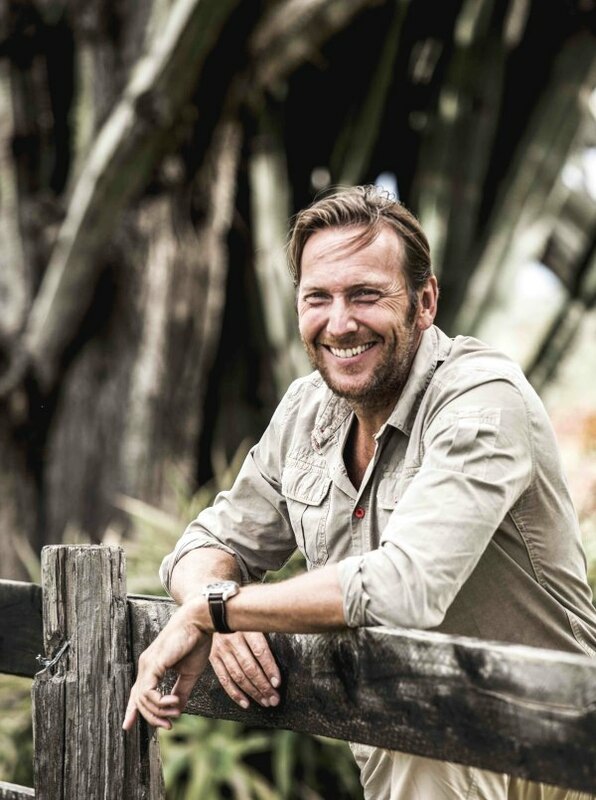 As one of the event’s headline speakers, Zeitz’s credentials include being Director and Chairman of the board of the sustainable development committee of Kering. A world leader in apparel and accessories, Kering develops an ensemble of luxury, sport and lifestyle brands including Gucci, Bottega Veneta, Saint Laurent and others. Zeitz has been Chief Sustainability Officer of Kering since 2010. He boasts a wealth of experience in doing sustainable business, having served as chairman and CEO of Puma for 18 years. 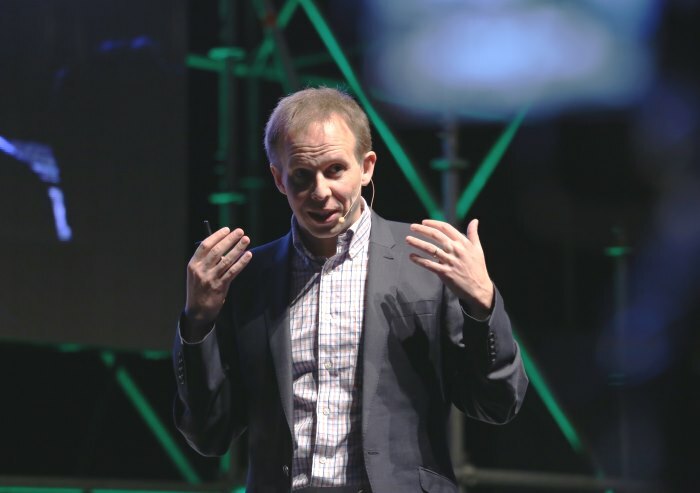 A noted speaker, Zeitz was brought to the Green Building Convention by co-sponsors Property Finance at Nedbank Corporate and Investment Banking, and Growthpoint Properties. A self-proclaimed optimistic realist, Zeitz founded the Zeitz Foundation in 2008 with the intention of achieving the highest standards in sustainability through the balance of conservation, community, culture and commerce.